Recently, the Florida Supreme Court was asked to hear a law firm’s petition to disqualify a state trial court judge for being Facebook friends with opposing counsel. The trial court judge had previously served with opposing counsel on the bench. The law firm argued that the continued social media friendship implicated the court’s impartiality and precluded the trial court judge from presiding over the case. The trial court judge, however, refused to recuse herself. The Florida Court of appeals acknowledged other lower court decisions finding that a Facebook friendship between a judge and counsel violated judicial canon requiring judges to avoid the appearance of impropriety. 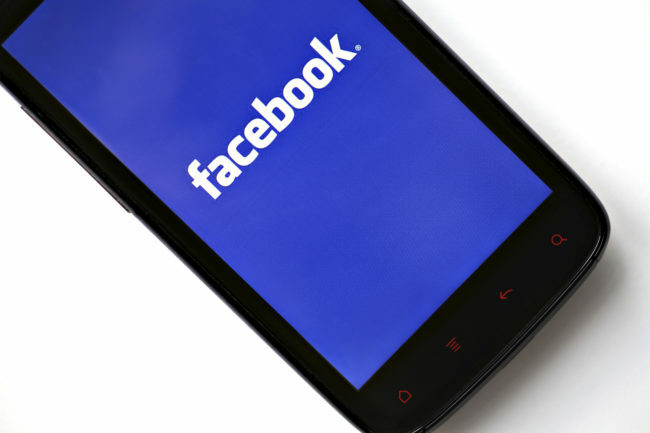 Nevertheless, the court ruled that a Facebook friendship is not necessarily a “friend” in the traditional sense, and does not automatically signify a close relationship. The Florida Supreme Court will now consider whether to exercise is discretionary jurisdiction to review the appellate court’s decision. While most social media activity is benign, professionals should be cognizant of the potential for their social media friendships to create conflicts. If accepting a new friend, liking a particular product or brand, weighing in on current events, or espousing professional success stories could be perceived as contrary to a client’s interest, professionals could jeopardize their client relationships and subject themselves to ethics scrutiny. Next ArticleCase Study: Is a Broker a Fiduciary?